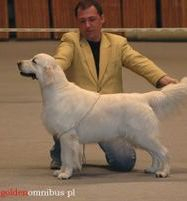 European Champion Bloodlines. 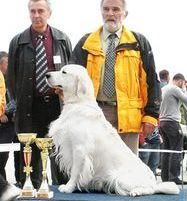 Both Elsie and Abraham have a champion-filled pedigree of some of Europe's finest champions. 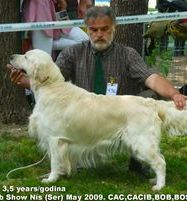 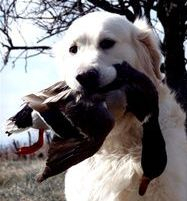 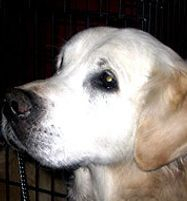 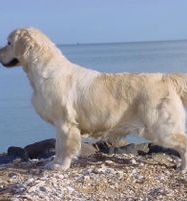 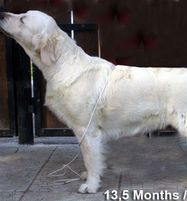 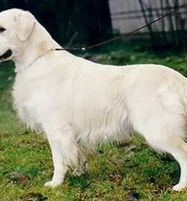 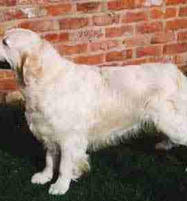 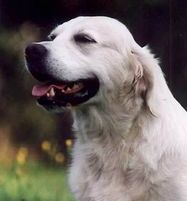 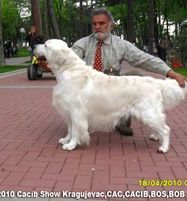 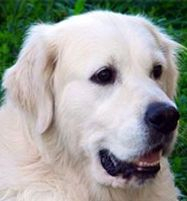 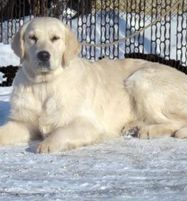 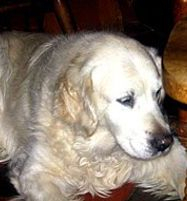 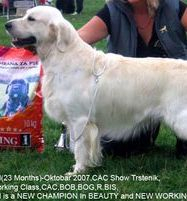 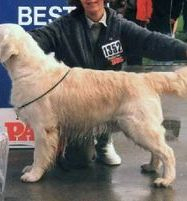 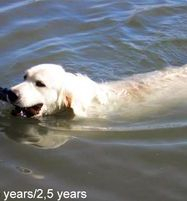 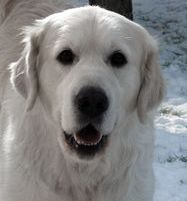 Elsie was imported by Risa's Goldens from one of Serbia's top show kennels. 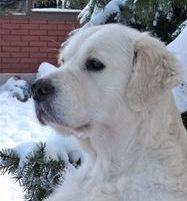 Abraham was born in the US but his champion parents were imported from Russia. 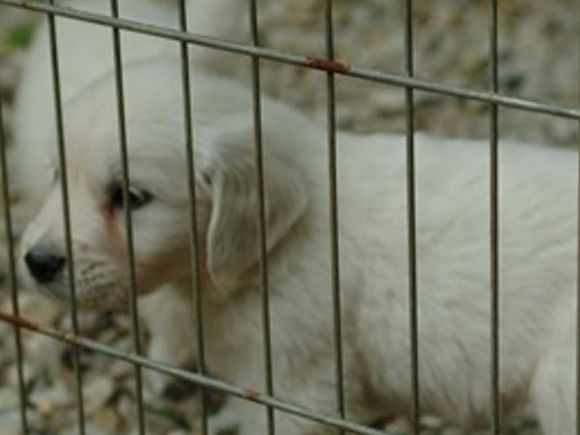 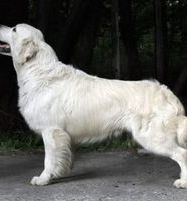 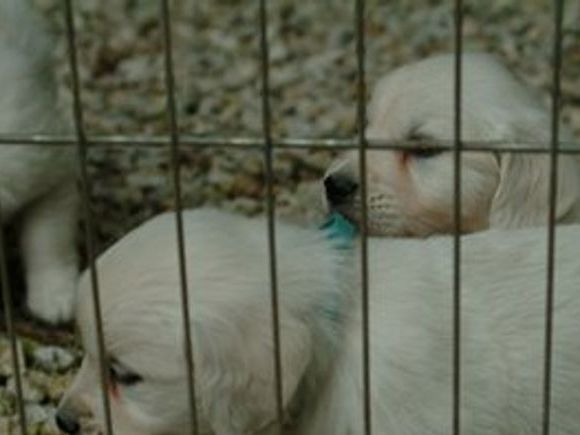 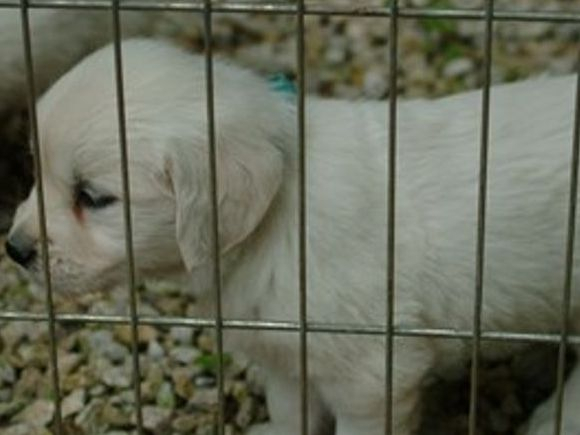 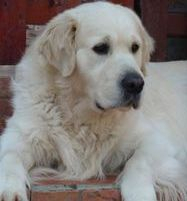 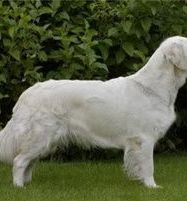 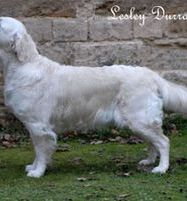 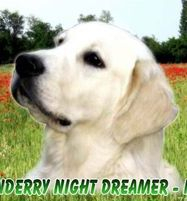 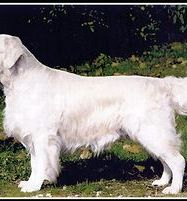 Their English Creme puppies will carry on the look and character of their prestigious ancestors. 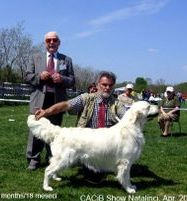 Risa's Goldens is proud to announce TWO new litters of English Creme puppies expected late summer of 2017. 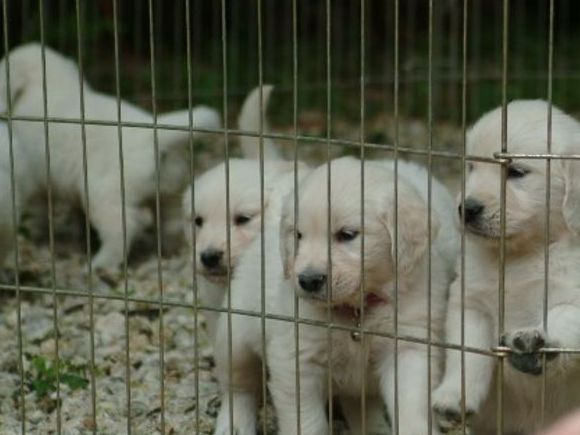 Males and females will be available to take home October 2017! 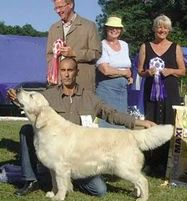 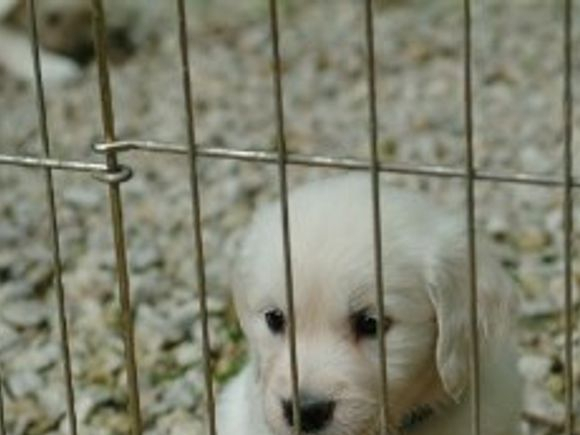 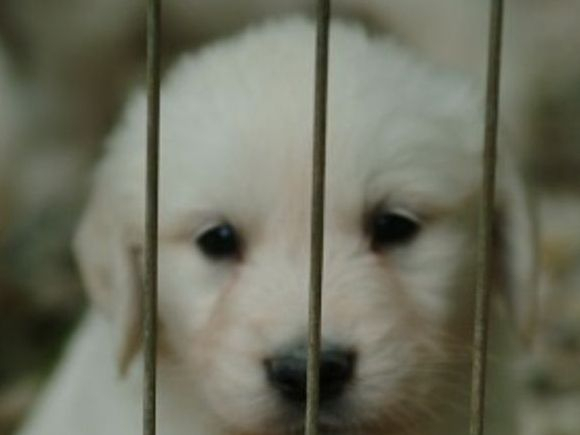 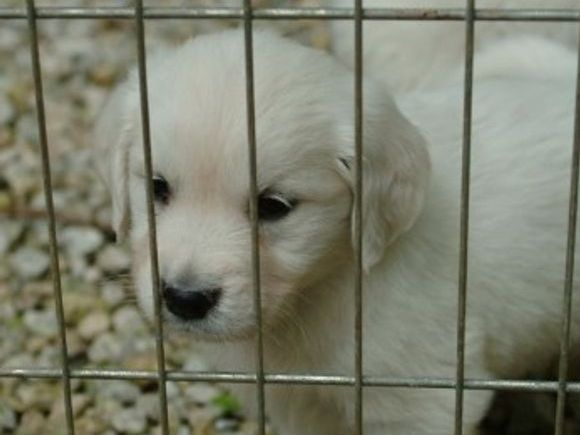 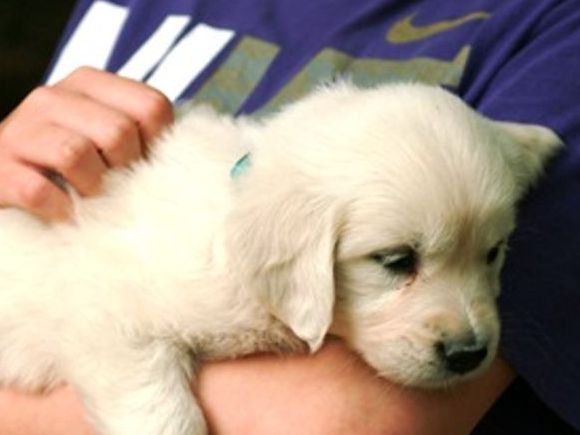 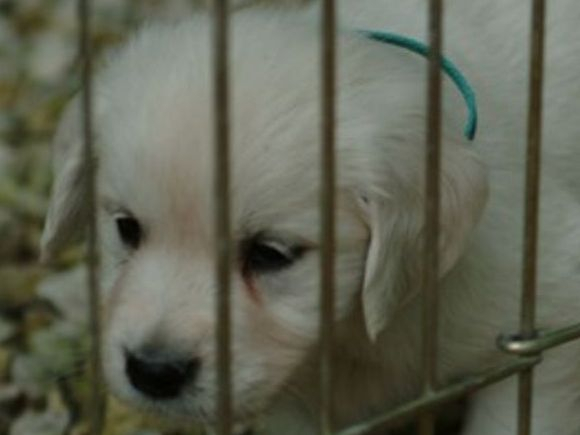 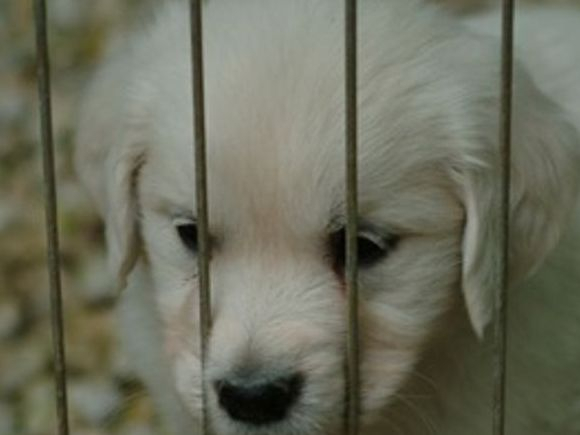 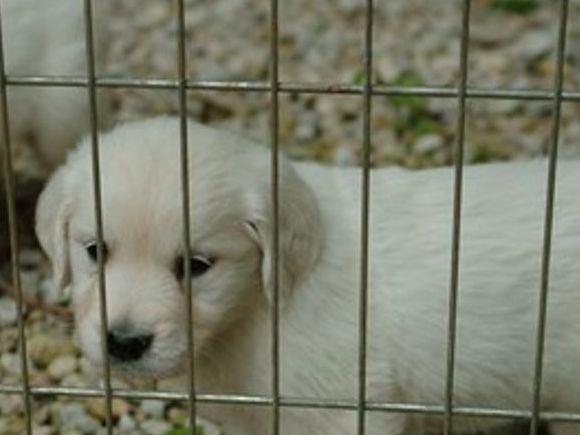 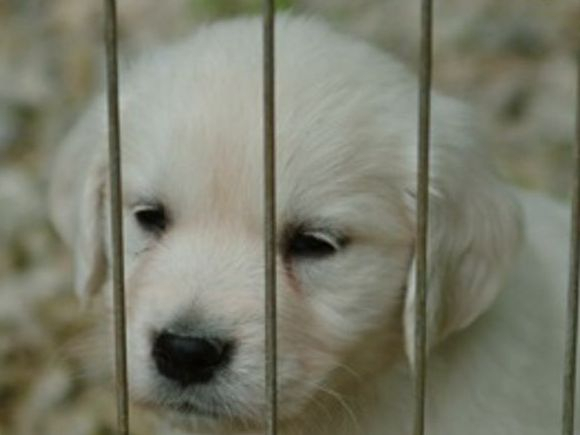 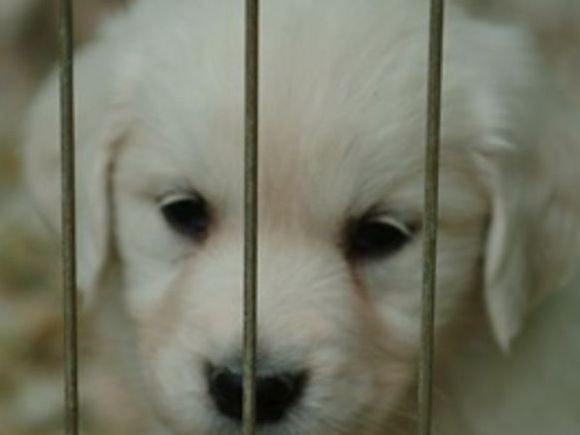 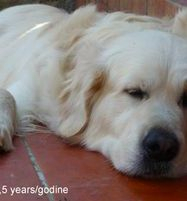 Please contact us if interested in bringing home a well-bred English Golden puppy!